Background parallax is when the background images moving slower than the content in the foreground. Here’s how you can do it. 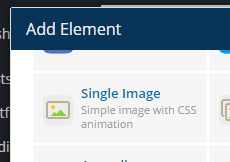 First, you have to have a visual composer plugin. After installing visual composer plugin you can start by making a new page. we’re going to use an image as a foreground, so add Single Image element. 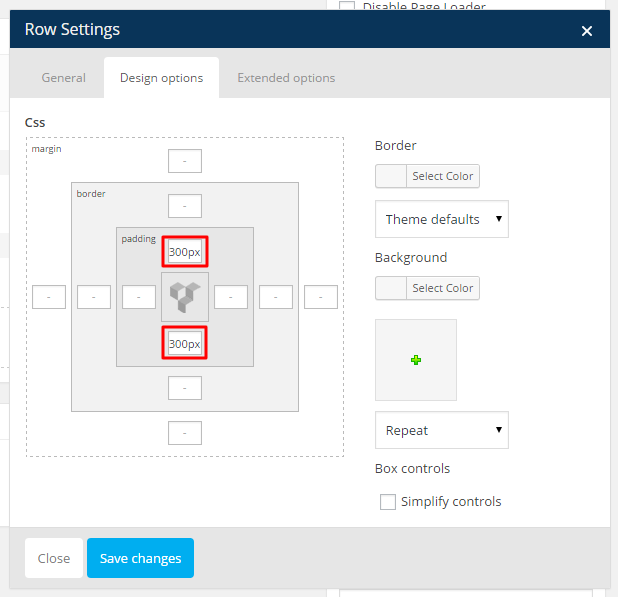 On Row Settings navigate to Design Options tab and add 300px on top and bottom value of CSS padding so we can see the background in a full height regardless of the content’s height. 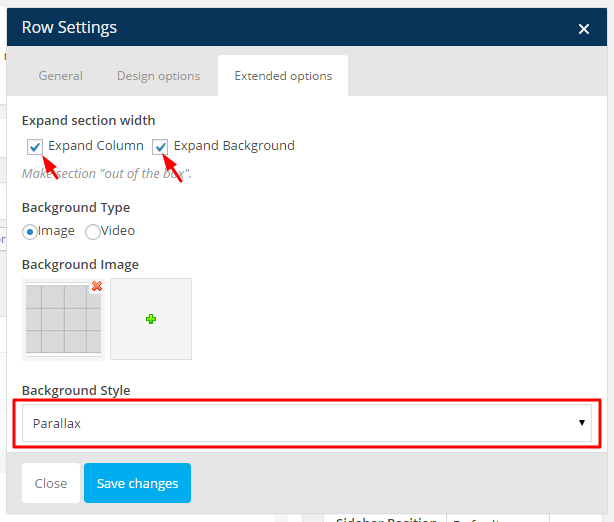 Navigate to Extended Options tab to select the background image, tick the Expand column and Expand Background, and choose Parallax on Background Style dropdown. Click Save Changes when you’re done.